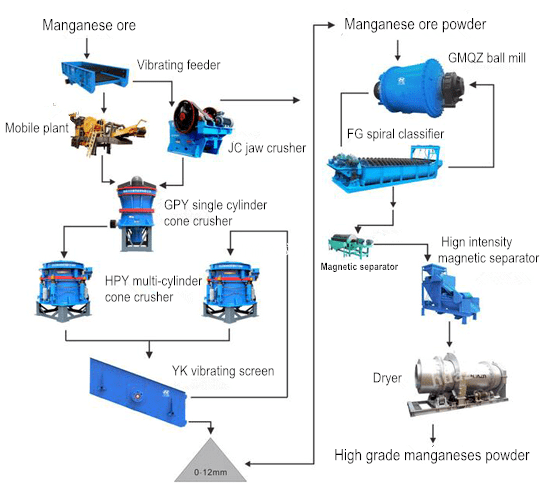 Manganese ore process flow: The manganese ore raw materials are crushed at production site. 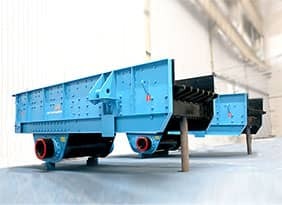 The massive manganese ore will go through the loading device to the hopper, and then feed evenly into the jaw crusher for primary crushing by vibrating feeder. 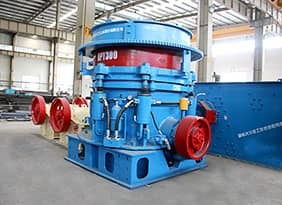 The crushed materials send to the cone crusher for medium and fine crushing through belt transportation, until the finished particles meet the requirement for grinding mill in next step. 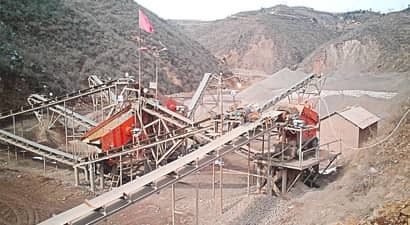 The lump manganese ores will go evenly through the vibrating feeder to the jaw crusher or movable jaw crusher plant for coarse crushing. 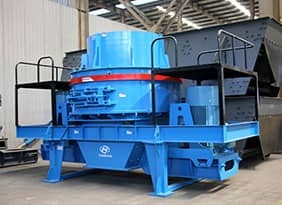 After the separation by the vibrating feeder, the crushed materials will be transported to the single hydraulic cone crusher for medium crushing, and then the materials are sent to the multi-hydraulic cone crusher for fine crushing. 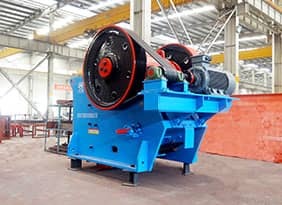 The manganese power with the size of 0-12mm are sent evenly through vibrating feeder to the ball mill for grinding, and being classified by spiral classifier. 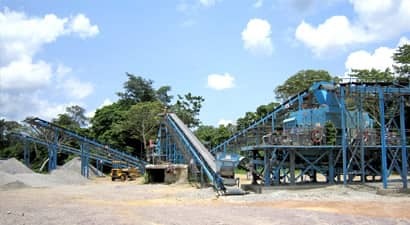 The non qualified materials will be sent to the ball mill for further grinding. The manganese powers which meet the beneficiation requirement will be sent to magnetic separator to remove sundries. The finial powders send to dryer to get high grade manganese powder. Customer Evaluations: We have used Dahua equipments for many years. Their product is stable with good quality and the output is high, which bring high benefits for us. We are looking forward to have long cooperation with Dahua. Customer Evaluations: Since the launch of equipment, the machine is stable all the time, the service is good, and the output is satisfactory. They can provide us the professional solution and give us free training.